react to music! In these interactive Baby & Me classes, parents and babies learn delightful rhymes, lullabies, floor and lap games, action songs, and dances that stimulate your baby’s natural response to music. Watch as your child’s language skills increase through singing and vocal play. beat to enhance timing, coordination, listening, and language skills. Percussion instruments are used, as well as puppets, stories and colorful props to make this a very special music time. Share this time with your toddler while singing and dancing to your favorite songs, old and new! a game-like atmosphere. Puppets, felts and props add to the special music- making experience. This class is a great steppingstone toward preparing your child for private music lessons. 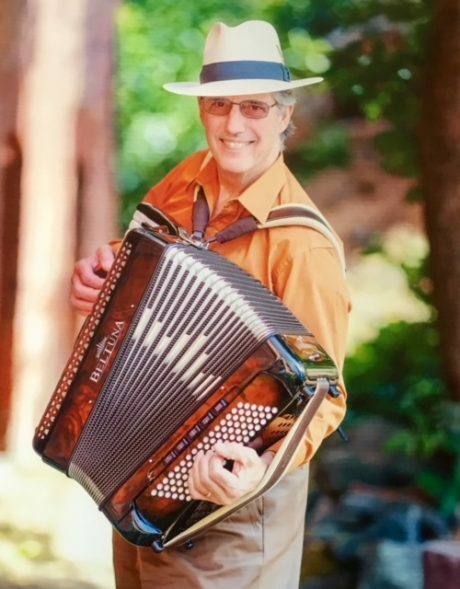 You are invited to a one night only concert by 7x World Accordion Champion Grayson Masefield from New Zealand. 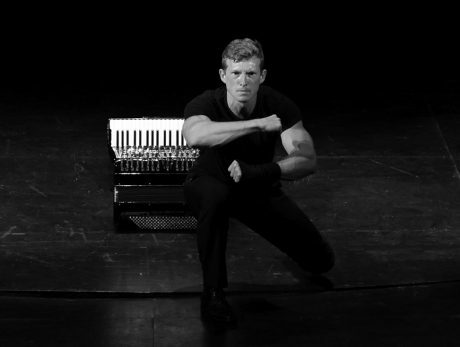 You’ll hear Chopin, Bach and modern music that isn’t typically heard on accordion. Grayson’s virtuosic technique and impeccable artistry is breath-taking. by a master of the accordion. or purchase in advance at Bartell Music Academy. I am a third year student and passionate about everything accordion. I strive to practice two hours a day, six days a week. I am currently in level 3, including sight reading and rhythm exercises. The seventh day is my weekly one- hour private lesson. I keep a spreadsheet to track my practice time. My new hobby is learning accordion restoration and repair. This winter I plan to start a second practice session to branch out and learn additional songs. My ultimate goal is to play our favorite songs with my wife. M usic has been proven to be extremely beneficial for young children in their developmental skills. Music connects the body to the brain, enabling the two to work together in sync. 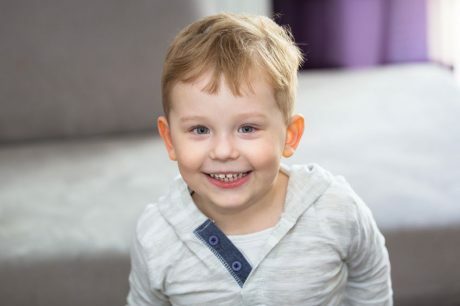 This can improve a child’s motor, social, emotional, intellectual, language, and literacy skills, as well as learning sounds and the meanings of words during their early development. Young infants can recognize melodies before they can understand or form words of their own. Young children, especially toddlers, enjoy songs that are silly or relatable to them in their learning and vocabulary. Toddlers also love songs involving movement of their bodies, as well as repetition. when they started music lessons. 0 responses on "September 2018 Newsletter"